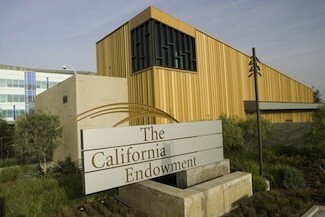 Los Angeles, CA – Waiting List! 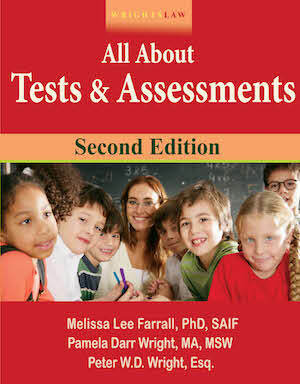 Click here to be put on the Waiting List. 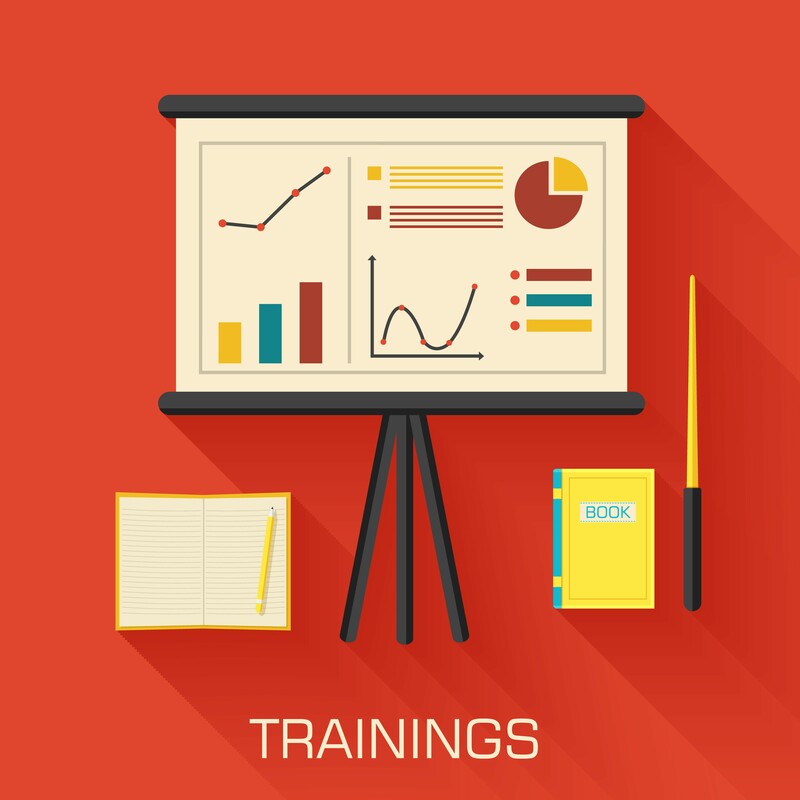 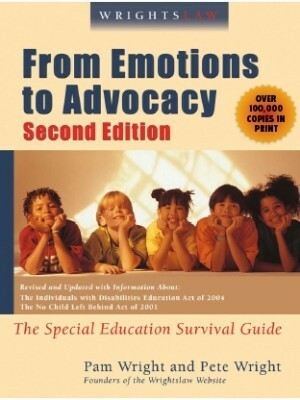 In From Emotions to Advocacy training programs (one day, 6 hours), advocate Pat Howey teaches you how to take an active role in managing your child’s special education, the gentle art of disagreeing, and how to maintain healthy working relationships with the school. 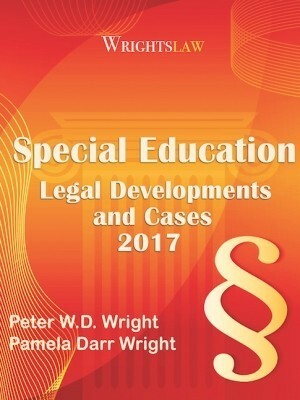 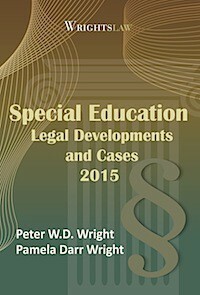 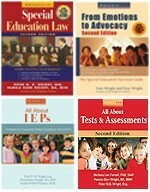 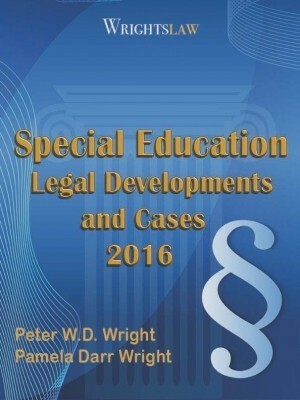 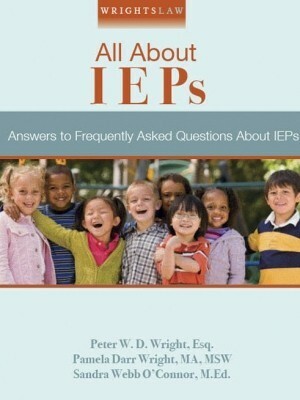 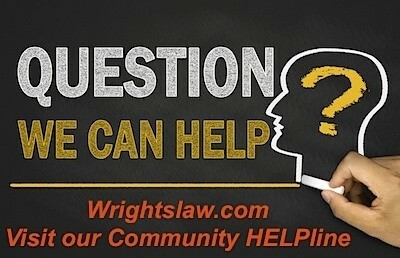 how to participate as an equal member of your child’s IEP TeamWrightslaw programs are designed to meet the needs of parents, educators, health care providers, advocates and attorneys who represent children with disabilities regarding special education. 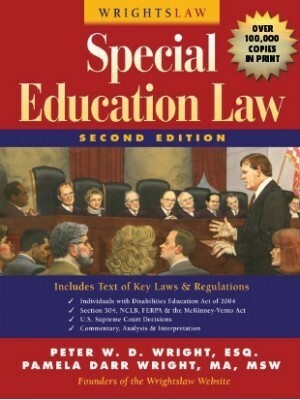 The program is not disability specific.